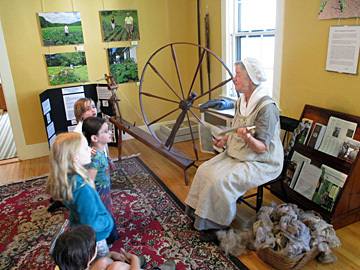 Norwich Historical Society works closely with teachers in the elementary, middle, and high schools to develop programs that connect to the Social Studies curriculum. 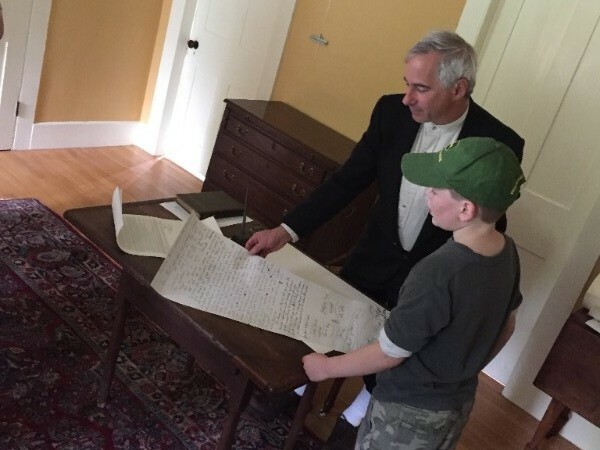 The goal of the Society’s education program is to have each student understand and appreciate not only the history of our town but also to understand how it relates to Vermont and United States history. 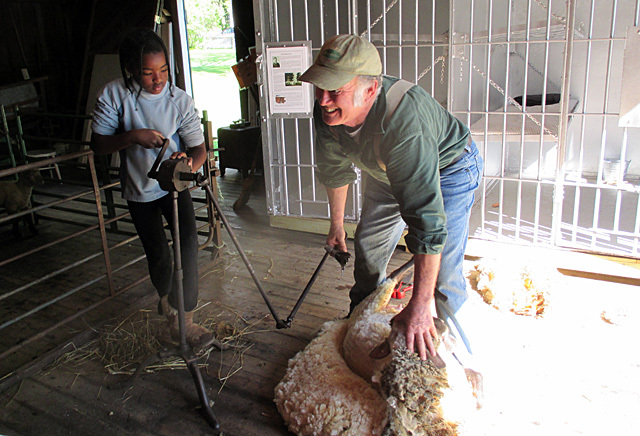 Programs focus on stories of actual people and places in Norwich to bring history alive. 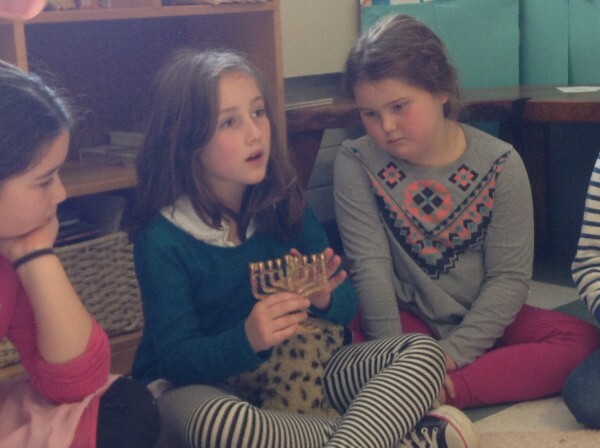 Programs are presented as inquiries to support the foundations of historical thinking. NHS works with 6th and 7th grade teachers to develop project-based learning activities connected to the collection. Projects are developed using primary sources from the NHS collection. These are collaborative projects based on driving questions. The outcomes of the projects are for a public audience. Our education program is funded, in part, thanks to the Norwich Lions Club.